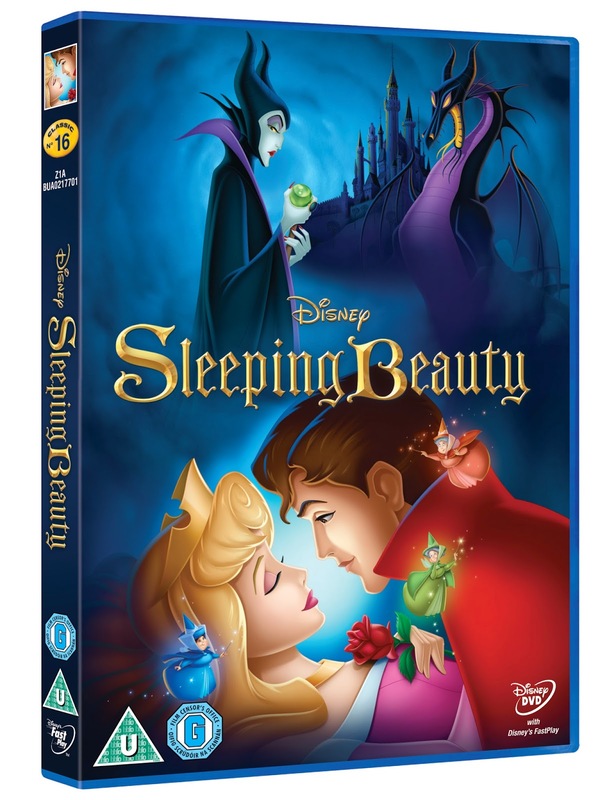 Next week, Disney's classic movie, Sleeping Beauty will be released on Blu-Ray, Digital Download and DVD with a whole host of musical and bonus features. I have wanted to introduce Lara to the joys of this classic movie for a long time so it was great to get a chance to preview the DVD - Lara has known of princess Aurora for a long time but until now she didn't know her magical story. Lara watched with wonder and wide open eyes through the entire movie and, surprisingly, she wasn't scared by the evil sorceress, Maleficent. Did you know that later this month a new film, Maleficent is released starring Angelina Jolie? 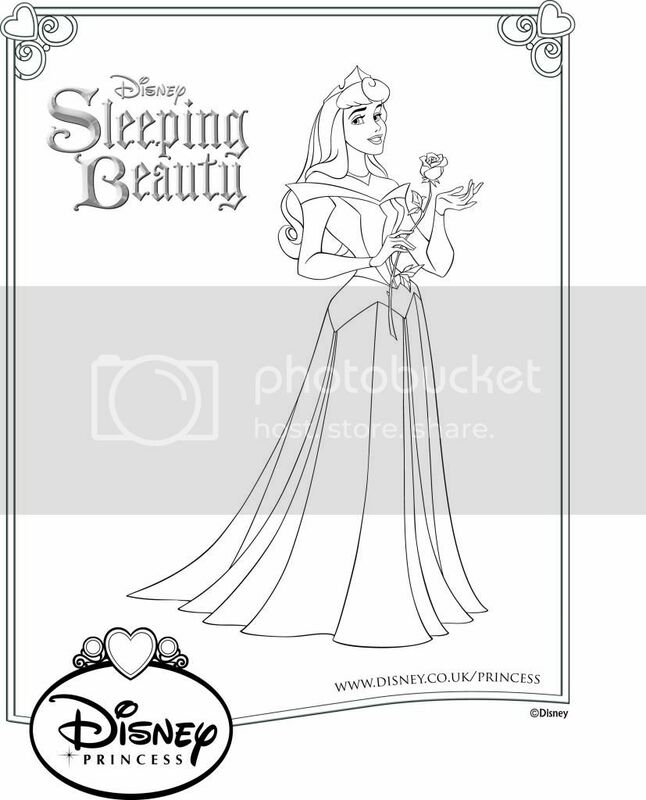 Disney's Sleeping Beauty was originally released in 1959. The style of the movie is very different to the likes of Frozen or Tangled but the story remains a classic and one which I absolutely love. 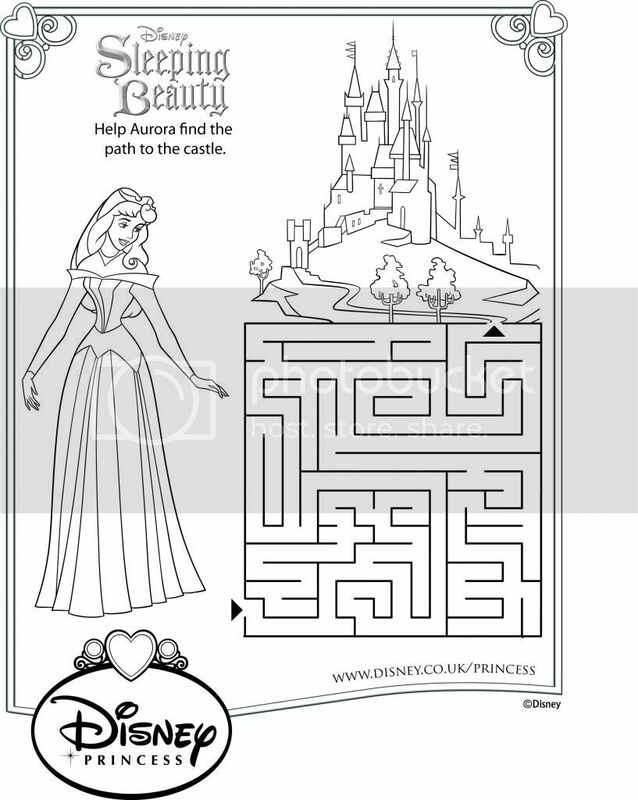 Princess Aurora is under the watchful eye of three funny little fairies who are doing everything that they can to avoid a curse which has been placed on the princess to take place on her 16th birthday. Sadly, the curse comes true but the fairies have a plan which means that she can be woken by a kiss from her one true love. One of the most memorable parts of the movie is the score - particularly the song "I know you" which is a track that has stuck in my head ever since I was a child. Lara smiled a lot when she saw the princess singing it - I think she recognised it from me having sung it to her! 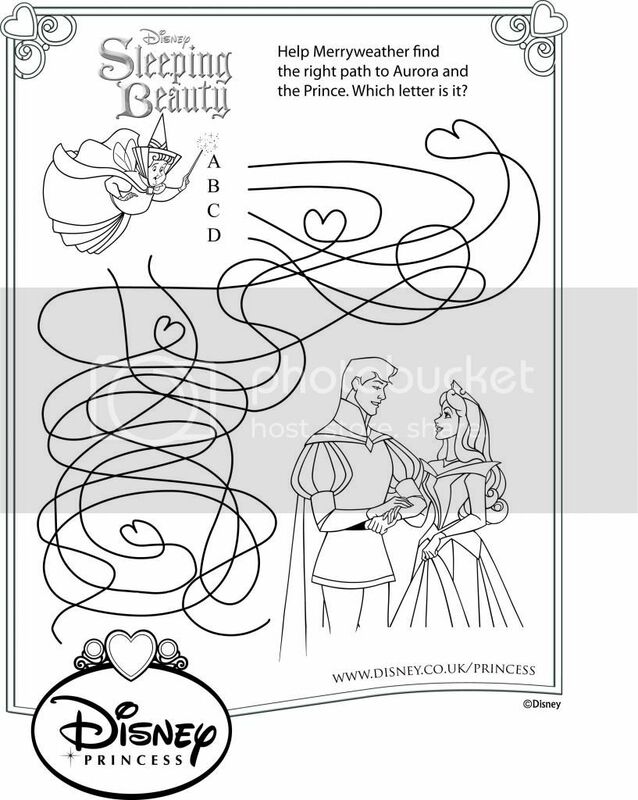 To celebrate the launch of the Disney Sleeping Beauty release, I have these three fun Princess Aurora activity sheets for you to download - they'd make great rainy day half-term activities. To print one, just click on the text link below each image to open it full-sized in a new window and you're ready to print.